There will be shuttle buses in front of Arrivals for participants arriving on the 9th of April only. This service will take you from the airport to the Budapest Marriott Hotel. The timetable will be published nearer the time of the event. Participants will need to book their place on the shuttles as places will be limited. Participants are advised to arrive in good time (i.e. no later than 17.00 touch down) for the Welcome reception starting at 19.00 particularly as we will be running up and down the Danube on a large boat and therefore unable to pick up late comers. Keep checking back for updates and more details. Budapest has a fleet of official taxis called Főtaxi which can be easily identified by their yellow branding with a red logo. The green light on top of the taxi indicates it’s availability. Taxis are an affordable alternative to public transport and a 30-40 minutes journey to the city centre will cost between €27 – 30. Főtaxis will charge you the amount displayed on the meter. Although Hungary is part of the EU the official currency is the Forint (Ft). Euros, Dollars or Sterling may be accepted by some tourist businesses, but very seldom at a reasonable exchange rate. 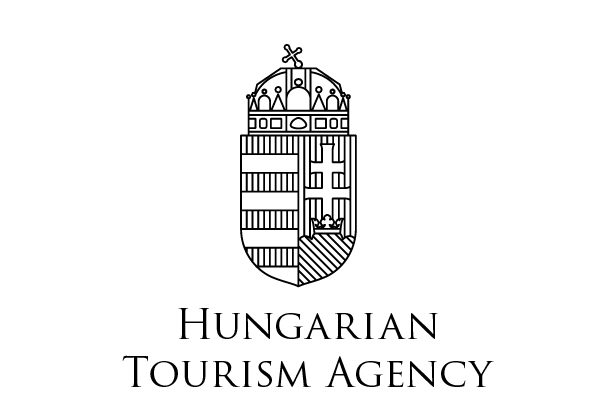 It is recommended to obtain some Forints for your stay during IWINETC. Changing money at the airport while waiting for your luggage to come through is perhaps the most convenient time to change but the exchange will be at a premium. For the official exchange rates visit the webpage of the Hungarian National Bank where you will find the best exchange rates.